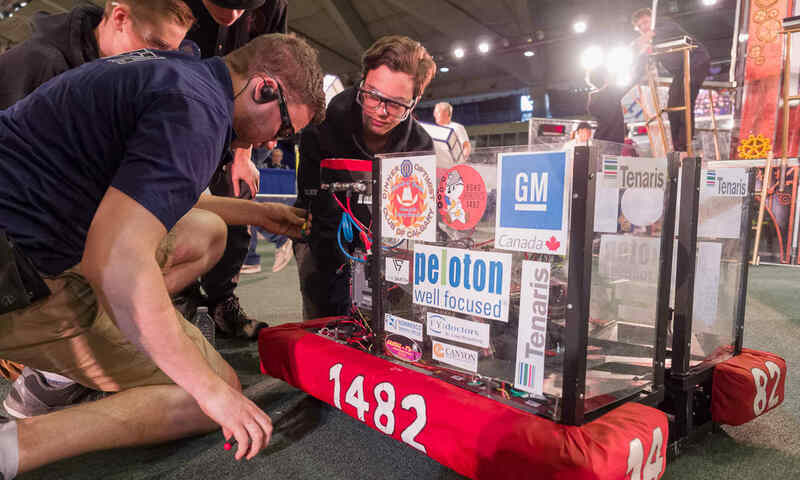 All FIRST Robotics Competition teams attending the Canadian Rockies Regional are invited to attend a Friday Night Social event! Here’s what you can expect from this awesome event! Or at the Swag Shop located on-site at the event. Tickets are limited. Purchase yours today!